here is a growing trend among new home builders to consider not just street appeal, price, and location when they plan their new home, but also to consider sustainability. Factors such as orientation, the installation of solar panels, use of recycled materials, and energy efficient technologies are now just as prioritized as picking out wall tiles and bathroom fixtures. To promote energy efficient housing, and encourage further development in the area of sustainable housing design, Schneider Electric for the 7th year in a row is a major sponsor of the 2014 Solar Decathlon Competition, a unique competition in which teams from 20 universities from around the world are asked to design, build, and operate solar-powered houses that are cost-effective and energy-efficient. Between 600 and 800 university students take part in the competition, planning and building real houses during a two year time frame. The houses are then packed up and reassembled at La Cité du Soleil (solar village)over a 10-day period. If you have not already done so, please visit my blog post on what it takes to compete in the Solar Decathlon. Having the opportunity to attend the Solar Decathlon competitions in 2011 and 2013, I must say that the competition is a must for all players and industries in sustainable housing and renewable energies. From its origins in 2002 in the US, the competition has grown with editions in Europe and Asia. The 10th edition will be held in Versailles, France, from June 28th to July 14th, 2014. Versailles choice as host city for Solar Decathlon Europe 2014 is no coincidence. The castle park was built by King Louis XIV, who is known as the ‘Sun King’. Beyond the obvious reference to the Sun King, it is important to point out that the castle was a very innovative building for its time, with completely innovative architecture which also included revolutionary water treatment techniques. The 2014 edition of the competition will be quite different from its predecessors. The competition will no longer be focused solely on individual solar houses but also on collective housing solutions as applied to dense urban areas. The teams have set high objectives for themselves by responding to their countries climate and affordability demands by creating prototype houses that are mobile, cost effective, and sustainable. I look forward to being able to attend the competition this June, and I hope you consider attending too. 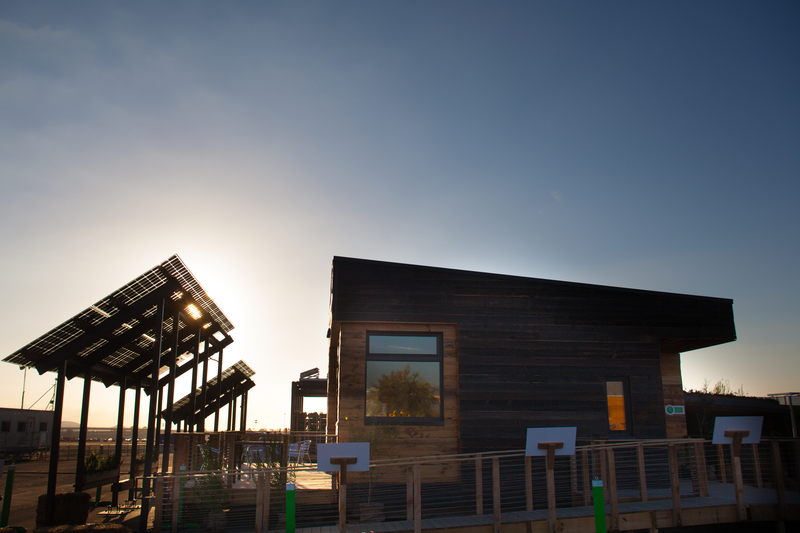 Please stay tuned for my next blog post on June 18th, where I will provide my top ten reasons to attend the 2014 Solar Decathlon Competition in Versailles. This is the most brilliant idea in preserving our planet while building new concept. I have my own Home Solar Power and this is my way of preserving our planet. NO more carbon emission during day time. One of the most international students competition ever! I really love the idea to showcase and share the best examples of sustainable houses to the public. A lot of inspiration !